A new message series will be starting this weekend, April 7th & 8th, entitled My Story. Everyone has a story. Our life experiences (our stories) define who we are today and who we will become in the future. In the month of April, we will hear stories of unbelief, anxiety, addiction, pain, and sin. We will learn what happens when our story and Jesus’ power meet. A family-friendly meal is offered after each Saturday service. The cost is $3 per person or $20 a family. Kids environments are available during all our service times. You can find out more about our kid’s environments here: Fly Kids. 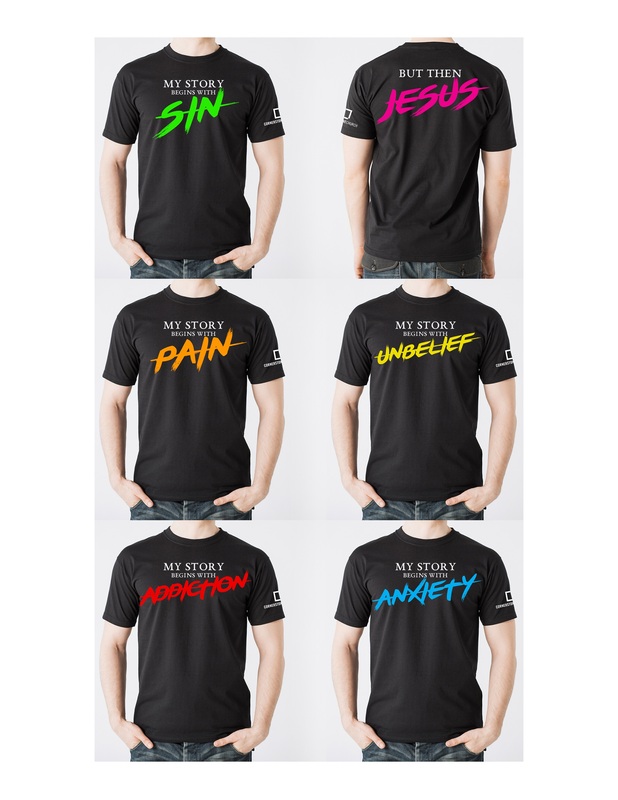 You will notice people wearing “My Story” shirts. A kind of cotton testimony about what Jesus did to their story. 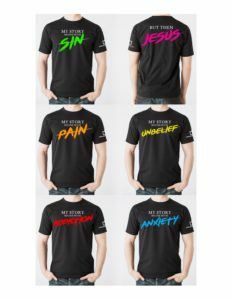 Shirts can be ordered at Cornerstone Church this weekend & during business hours throughout the week. You can also order shirts by calling the church office at 507-219-0940 or email at office@cornestoneaustin.org Shirts are $15 each.